UPDATE ON JOS EXPLOSION: PICTURE AND STORY OF VICTIM…SURVIVOR TELLS HIS STORY. Yesterday’s bomb explosion in Jos, Plateau state of Nigeria claimed the life of Michael. 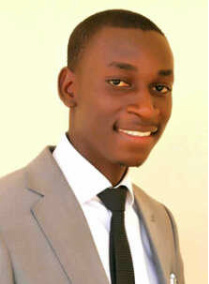 Michael is a final year medical student in the University of Jos. 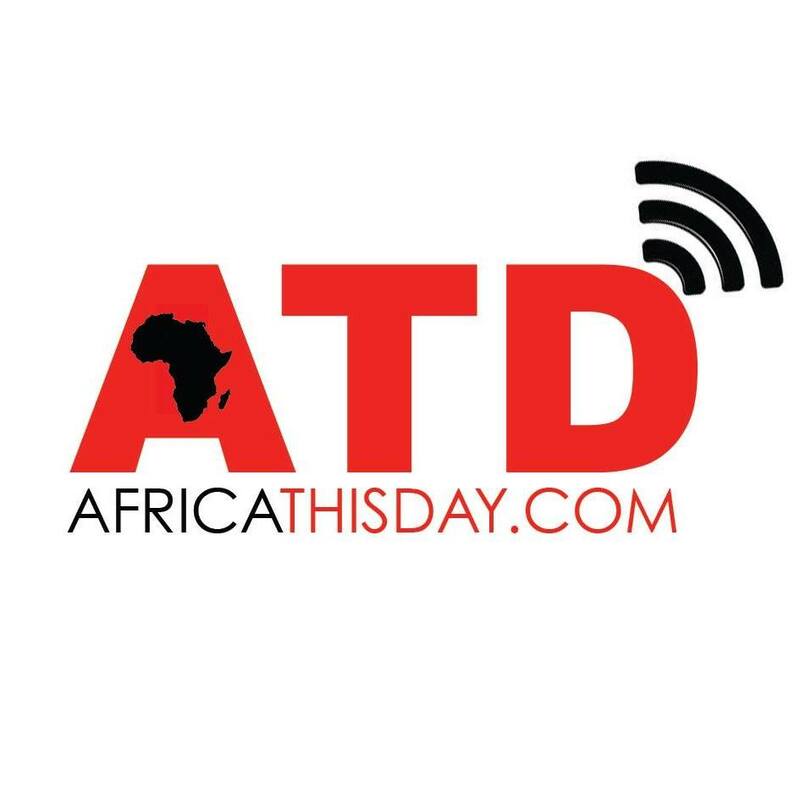 Peculiar Udo narrated the story of the incident to Africa Thisday on the phone this afternoon. Peculiar who also is a medical student of same school with Michael, University of Jos could not contain his emotions as he described the character of the diseased. “He was a good christian, He was an evangelist, a student-pastor, very humble and intelligent.” Peculiar said. “It would have been me”. He added. Yesterday’s Jos explosion claimed more than 200 lives leaving many injured and properties worth several millions of Naira destroyed. The bombed Jos market is made up of about 85% Christians. This entry was posted in Uncategorized and tagged Boko Haram, JOS EXPLOSION, unijos. #JOS EXPLOSION: MUSLIMS FEAR IMMEDIATE REPRISAL BY CHRISTIANS. #Bring Back Our Girls Goes Occultic As Traditional Hunters Get Ready For Sambisa Forest. This country should be broken down into 5 to 6 countries or the same made states with a week centre. The states making use of their God given resources. The country is too big for one man to govern as their are many who want to lead who also may be capable but it will never reach their turn again and their time is running out per age.